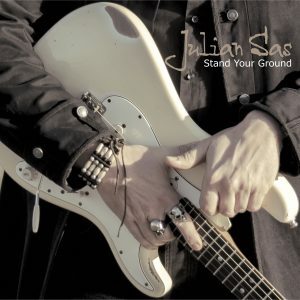 Cavalier Music Management > Julian Sas > Hello world, here’s the new Julian Sas video-clip. Enjoy! 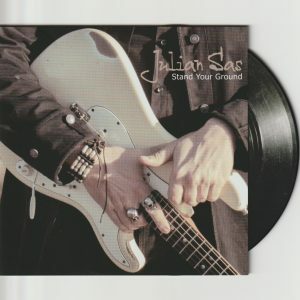 Hello world, here’s the new Julian Sas video-clip. Enjoy! Cavalier Music Management is a lean, dedicated and focused music company guiding the careers of a small number of extremely talented artists, who are the best in their genre and deserve world-wide recognition and success. Read more about us. Keep informed about new releases and events by subscribing to our monthly Newsletter! Cavalier Music Management © 2019. All Rights Reserved.